New shape of the outer shell in the chin area, combined with a wider and softer base edge compared to the previous model, decreases risk of impact traumas by creating a "shock-absorber" function. 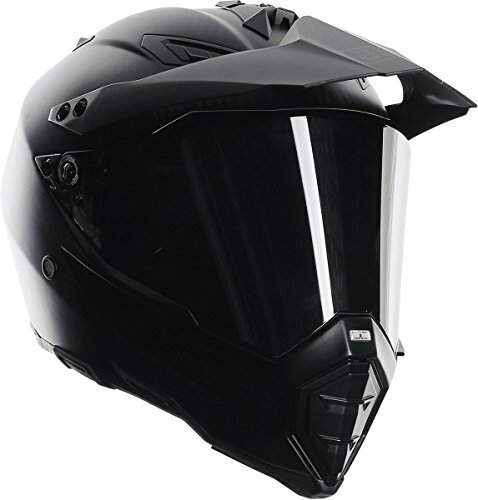 If you have any questions about this product by AGV, contact us by completing and submitting the form below. If you are looking for a specif part number, please include it with your message.